The equipment of Pavol Floriš does not provide just for simple draining of water, it does also clean up the water from a borehole or a well from the depth of up to 50 m. Many wells are uncovered and they contain large amount of solid impurities. Specially adopted pump is capable these impurities to crush and to pump them out together with the water. Afterwards a disinfection of the source – borehole or well – would be performed herewith 99,9 % of bacteria and viruses capable to cause troubles to alimentary track or parasitic infections will be removed. 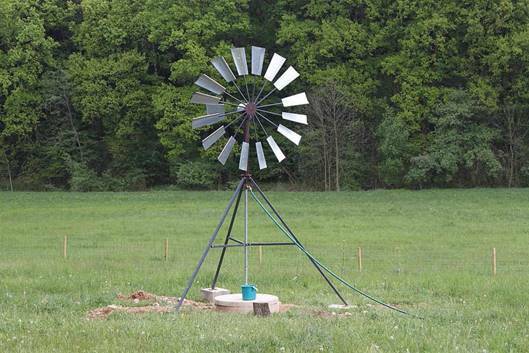 Once the wind powered pump has been installed, the well head will be sealed in order to avoid any further pollution of the water from outside,” explains the inventor of this unique technology of pumping and cleaning of water powered by the wind energy. His pump is able to bring water to the areas where some water drills or wells exist, but they are not used and water inside may be contaminated. His pump cleans the water first mechanically and then chemically, using chlorine that evaporates in 30 minutes. After the cleaning, a lock with a wind rose is fixed on the top. The pump operates with the wind power of at least two metres/second. LN writes that Floris’s pumps are widely used by farmers both in the Czech Republic and in Slovakia. It has been installed, for instance, in the steppe in Milovice, central Bohemia, where a nature reserve of wild horses was established last year. In the first months, water had to be transported there. 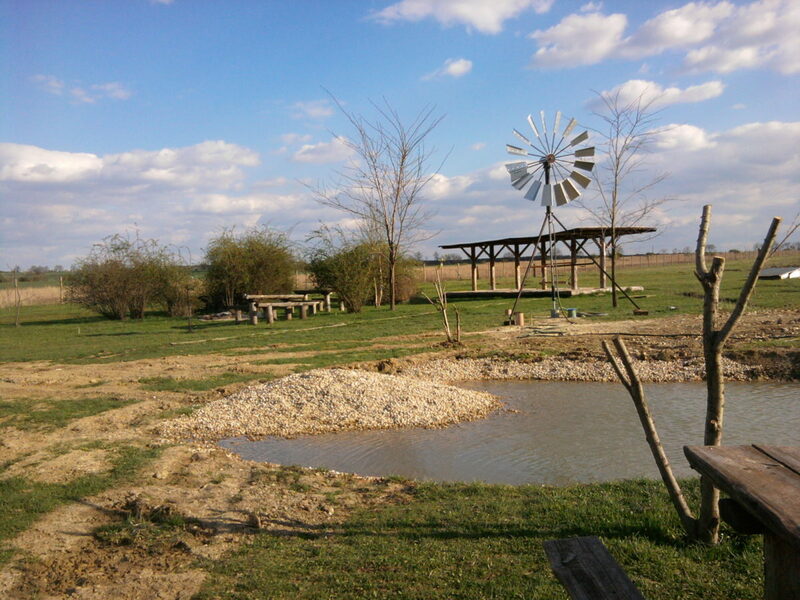 After the Floris pump was installed, care of the horses became easier and less costly. Another pump will soon be installed in the prison in Jirice, central Bohemia, to water its large fruit and vegetable garden. There is also a high interest in the wind-powered manual pumps abroad. Three pumps, funded by the Czech government, operate in poor settlements in Ghana, whose inhabitants had no clean drinking water. Another 19 Floris pumps have been sent to Mongolia. At present Floris is tuning up details of a contract with India. So far, Floris has made the pumps himself with the aid of his family. However, he wants to keep the pump’s price low to make it broadly available. This is why he would like the production programme to be bought abroad to get the pumps to the regular retail network. The paper writes that Floris is still trying to innovate his pump. At present, he is working on the connection of a propeller with a generator to be able to produce additional electric power for further use. Slovak-born Pavol Floris, 66, living in Prague, has invented a wind-powered mobile pump that is used not only in the Czech Republic and Slovakia, but also in Ghana and Mongolia and soon it will be sold to India. 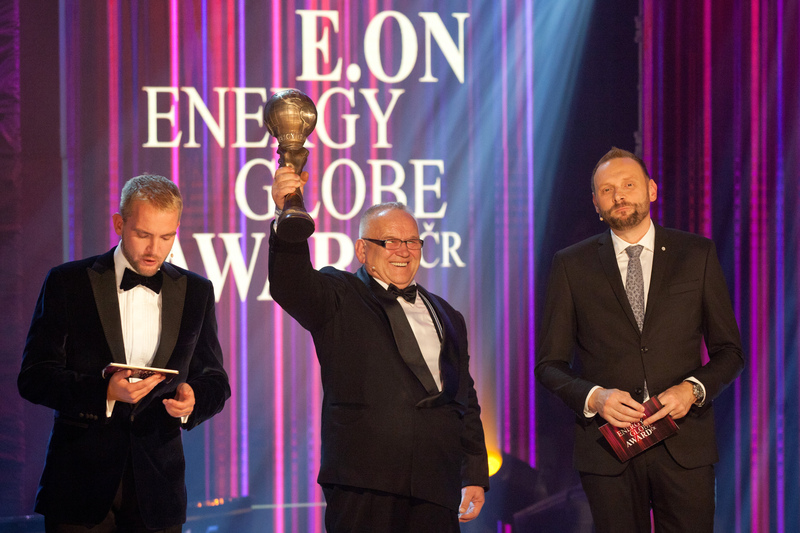 Floris was awarded the “environmental Oscar” from the E.ON firm for his pump last year, thanks to which the number of his customers doubled. Besides, he was decorated by the Business Platform for Foreign Development Cooperation and entered the Oxford Encyclopedia of interesting personalities. Floris started working on his pump 15 years ago. He was motivated by the lack of drinking water and its poor quality as well as rising prices. Along with the pump, bearing his name, he invented a water treatment technology that can remove 99.9 percent of viruses and bacteria from water, he said. His pump is able to bring water to the areas where some water drills or wells exist, but they are not used and water inside may be contaminated. His pump cleans the water first mechanically and then chemically, using chlorine that evaporates in 30 minutes. After the cleaning, a lock with a wind rose is fixed on the top. The pump operates with the wind power of at least two metres/second. Floris’s pumps are widely used by farmers both in the Czech Republic and in Slovakia. It has been installed, for instance, in the steppe in Milovice, central Bohemia, where a nature reserve of wild horses was established last year. In the first months, water had to be transported there. 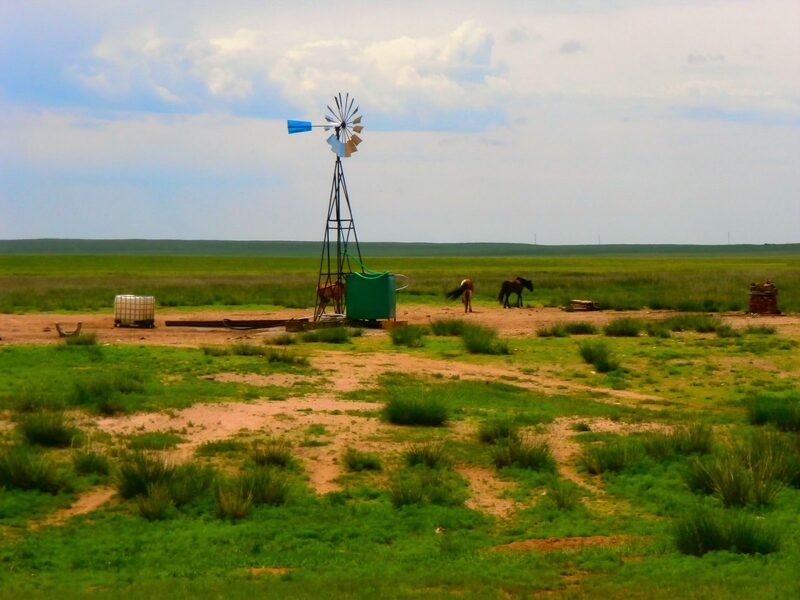 After the Floris pump was installed, care of the horses became easier and less costly. Another pump will soon be installed in the prison in Jirice, central Bohemia, to water its large fruit and vegetable garden. 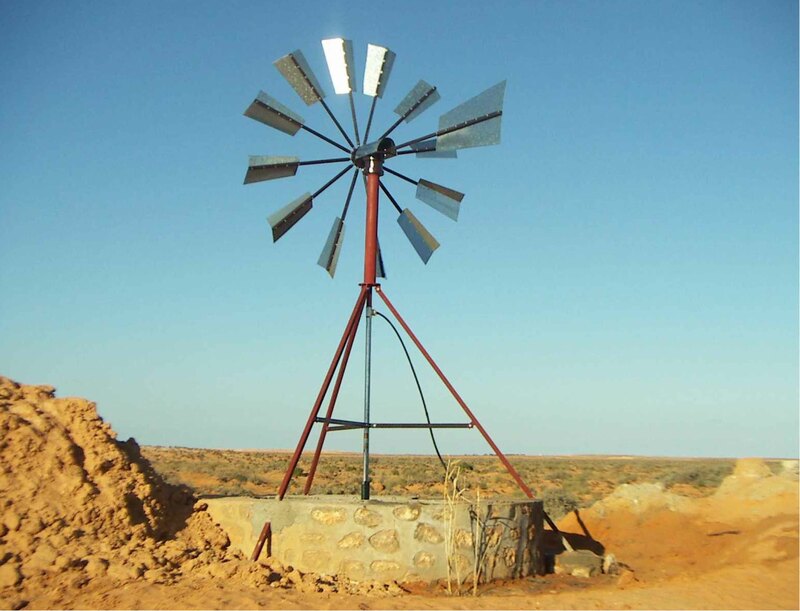 There is also a high interest in the wind-powered manual pumps abroad. Three pumps, funded by the Czech government, operate in poor settlements in Ghana, whose inhabitants had no clean drinking water. Another 19 Floris pumps have been sent to Mongolia. At present Floris is tuning up details of a contract with India. So far, Floris has made the pumps himself with the aid of his family. However, he wants to keep the pump’s price low to make it broadly available. This is why he would like the production programme to be bought abroad to get the pumps to the regular retail network. – for cleaning of water sources and wells . cleaning of water powered by the wind energy. powered by wind." This pilot project was organized by the Czech Embassy in Accra in collaboration with the Ministry of Food and Agriculture, Ghana – Agricultural Engineering Services Directorate and was financed by the Ministry of Foreign Affairs. 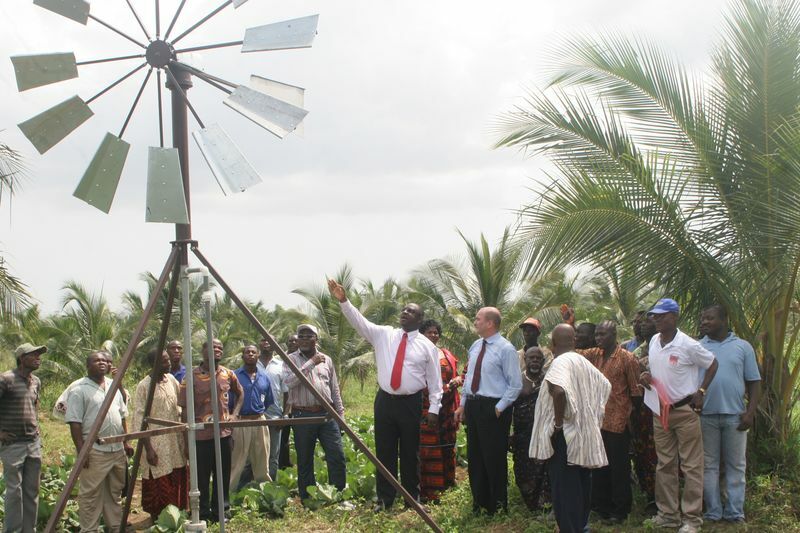 Within the project we provided for – the drilling of 3 wells in locations Gomo Buduatta, Loye (both Central Region) and Keta (Volta Region), and subsequently supply three pieces of wind pumps " FLORIŠ " of Czech manufacturing; – the installation of the pumps in different locations, and – the connecting of pumps to reservoirs with volume of 5,000 liters. Thus new water sources were created that enhance the quality of life and development of small farming in the respective locations. With the framework of the project also local technicians were trained for maintenance, repairs and following installation of this unique Czech technology. The inventor and owner of this technology is Mr Pavol Floriš from Prague, Czech Republic. 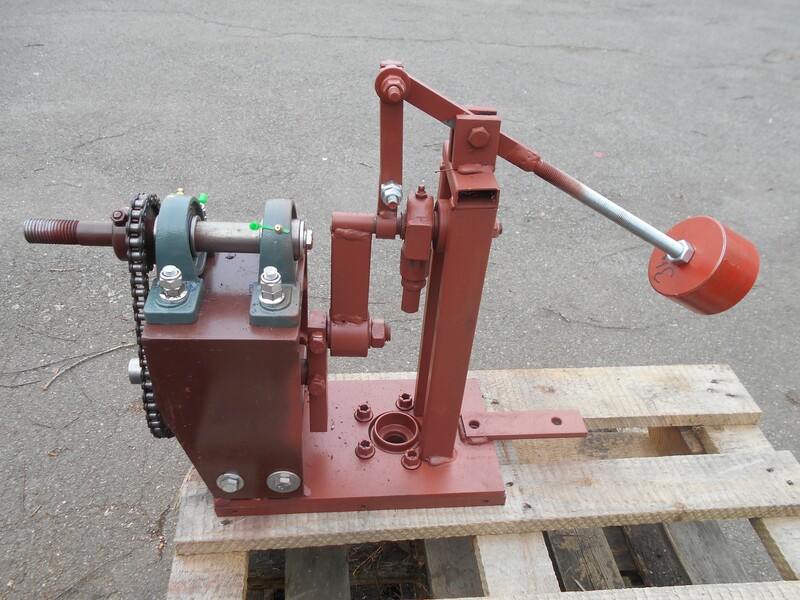 The pumping equipment consists of windmill wheel with wind vane, working cylinder of submersible pump VP-65, 75 and 90, suction strainer “Pirat 5/4” and gearing mechanism. All of this is fixed to a metal stand tripod. The wind vane always positions the windmill wheel according to the wind direction, so that the wheel always faces the wind. The whole pumping equipment is portable. It could be easily mounted and dismounted. To install the pump, no construction permission is required in the Czech Republic. Our products comply with the European technical and legal standards and European Commission directives, and therefore they are eligible to use the “CE” label. At our workshop, there is permanent exhibition of our products. We develop and produce wind pumps Floriš. The pumps can be applied especially in places where there is no electricity. It serves not only to a simple draining, but also clean water from the well or wells of depths up to 50 m.